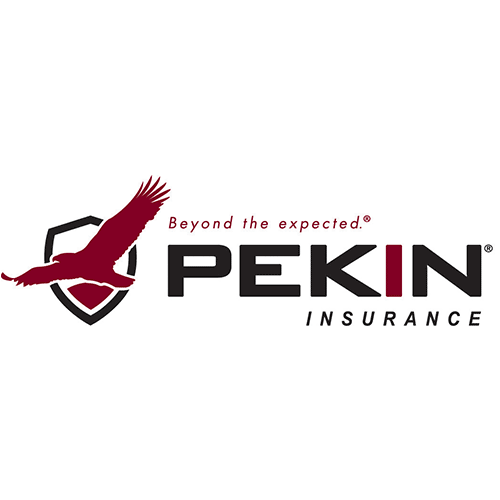 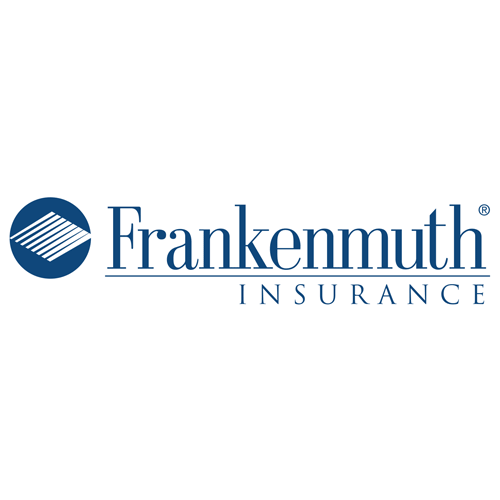 Founded in 1868, Frankenmuth Insurance has been providing coverage for over 140 years. 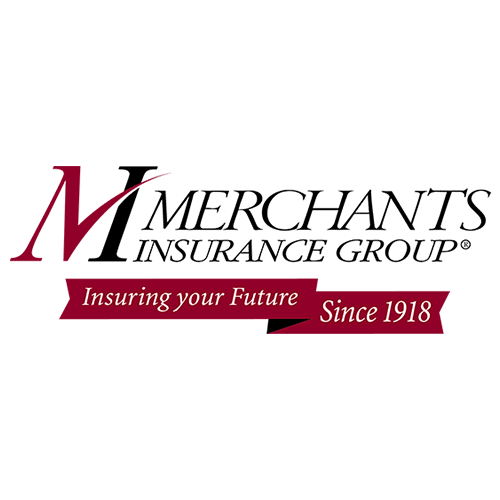 Frankenmuth offers personal auto insurance in Michigan and Ohio. 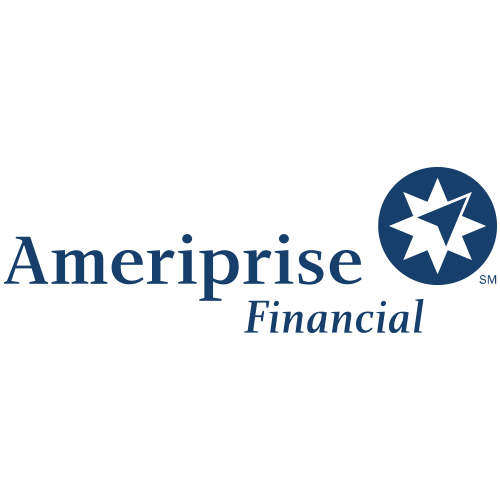 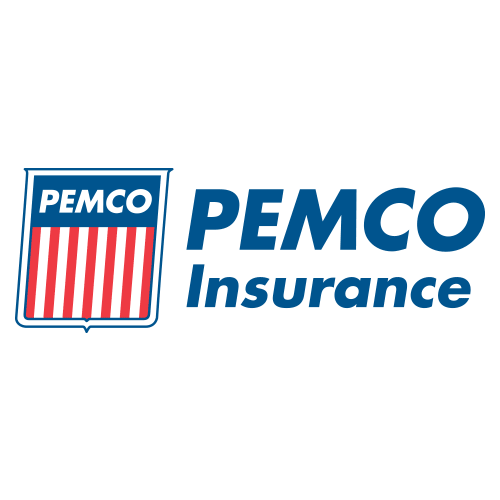 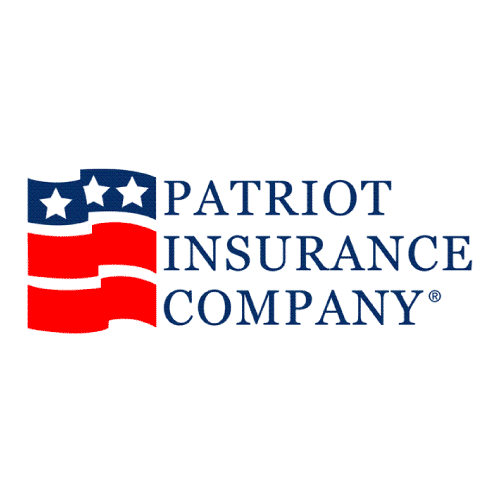 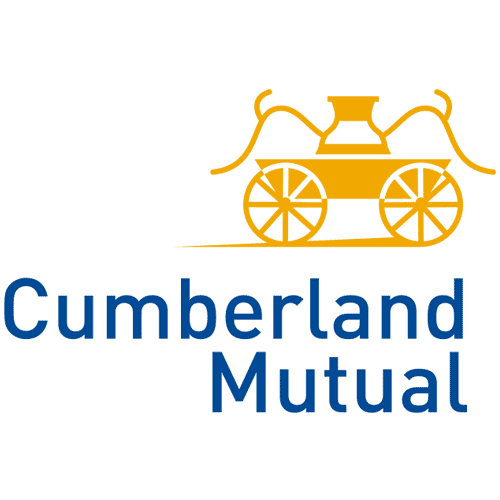 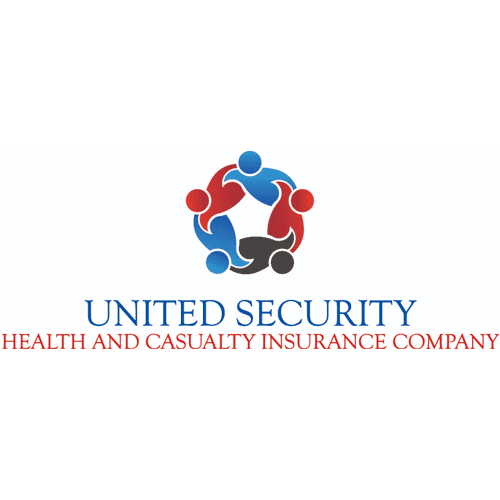 Their subsidiary, Patriots Insurance, offers auto insurance in Maine, Vermont, and New Hampshire.